img_PreventResize.jpg​ (56.3 KB) - added by Chandran M 4 years ago. What you are reffering to is object resizing. Please see ​http://docs.ckeditor.com/#!/api/CKEDITOR.config-cfg-disableObjectResizing. We have however couple of issues with it e.g. #12772. 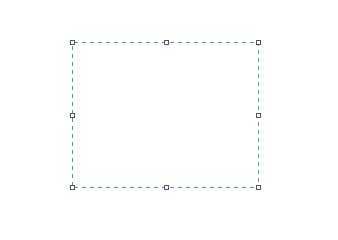 If you want to make these rectangles go away you might want to try out ​http://dev.ckeditor.com/ticket/9317#comment:3. For IE11 you might want to try our the ​http://dev.ckeditor.com/ticket/9317#comment:16.